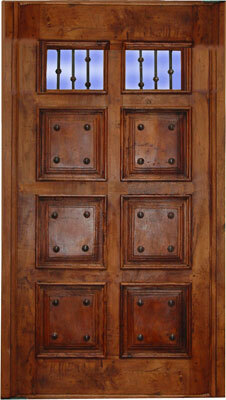 We are Mexican door manufacturers, choice of finishes, antique reproductions. 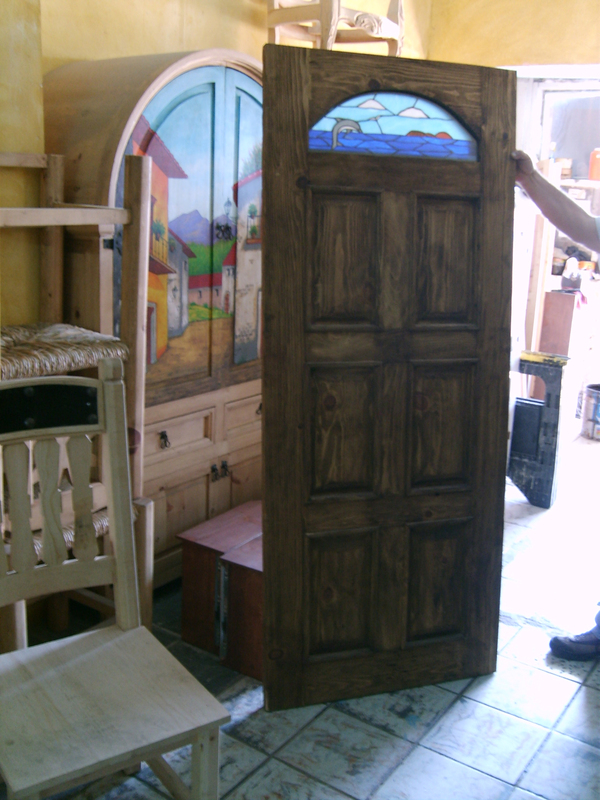 We use rescued wood, specialty wood, if so requested, only from dedicated sustainable sources. 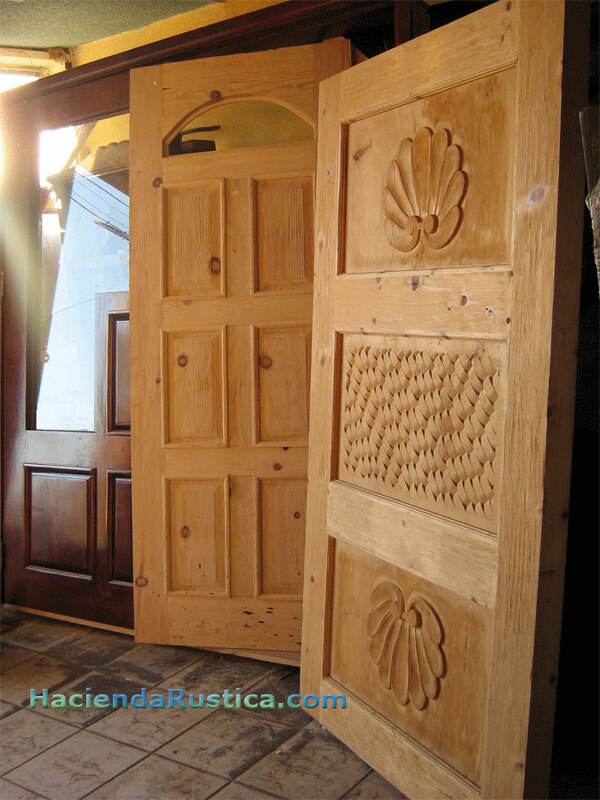 At Hacienda Rustica, We handmanufacture the wrought iron hardware used on our doors and furniture. 1.- The style. Select from our choices or provide us with a picture. 3.- Size of the exact opening between the wood studs and floor to header. Los Angeles, Calexico or San Diego California.